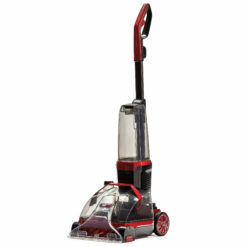 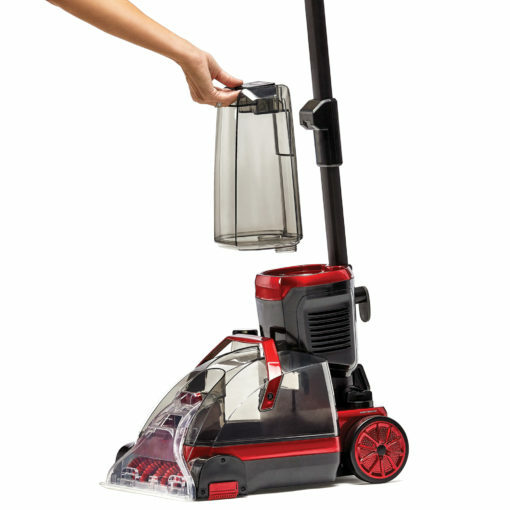 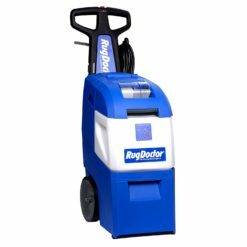 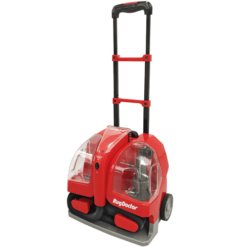 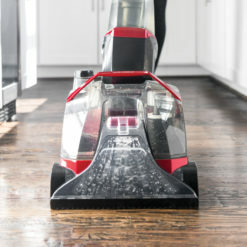 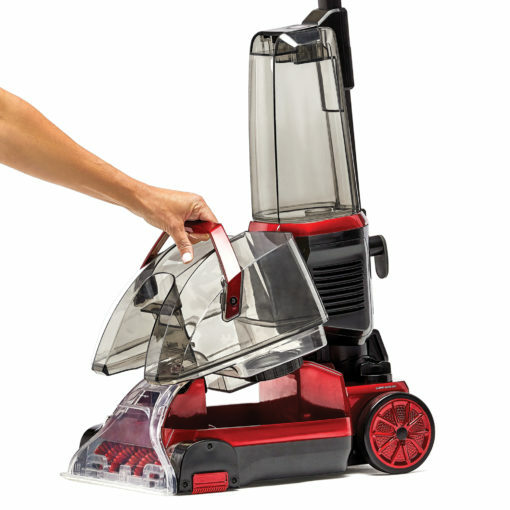 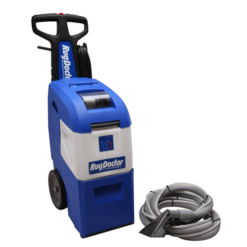 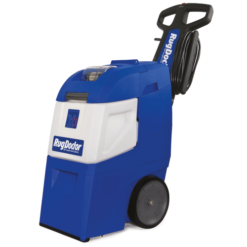 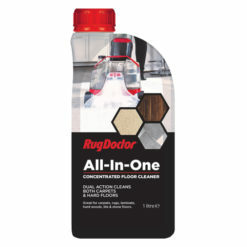 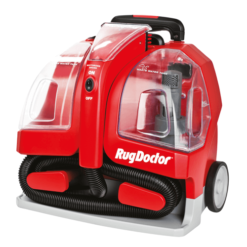 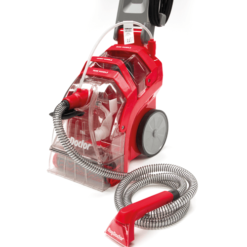 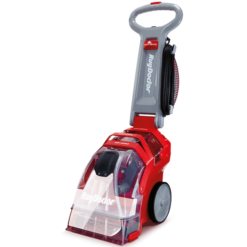 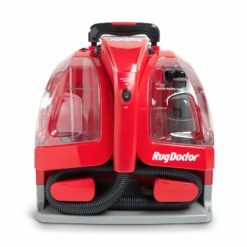 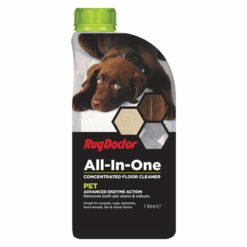 Quickly adjust to clean carpet, rugs, hardwood, tile, laminate, concrete, marble, vinyl and more without changing machines or cleaning solution concentrates. 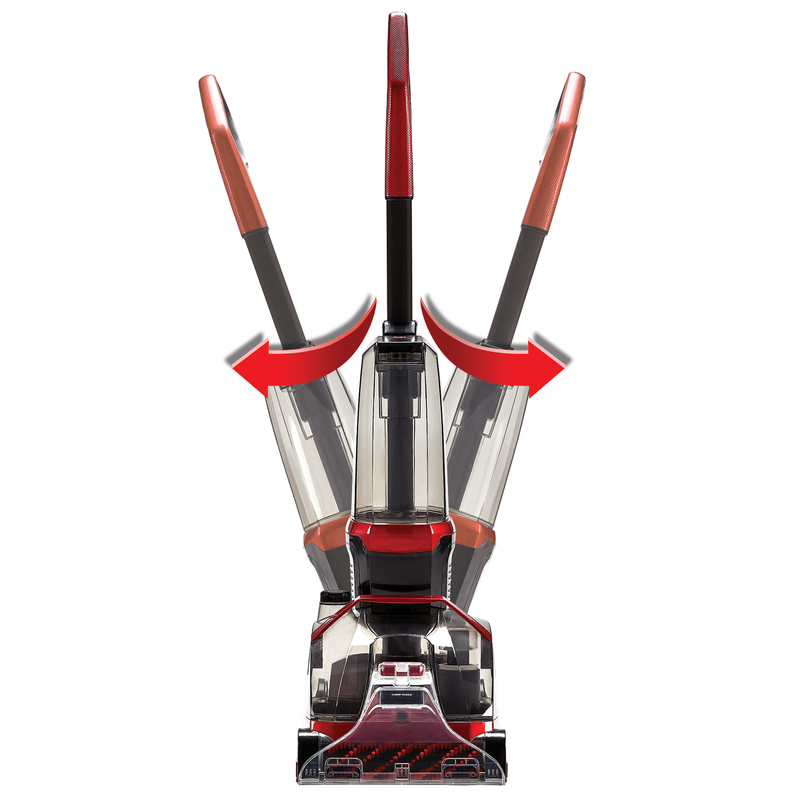 Eliminating tough dirt, stains, spills, odours and messes, the upright cleaner pivots, handles and swivels to clean backwards and forwards like a vacuum. 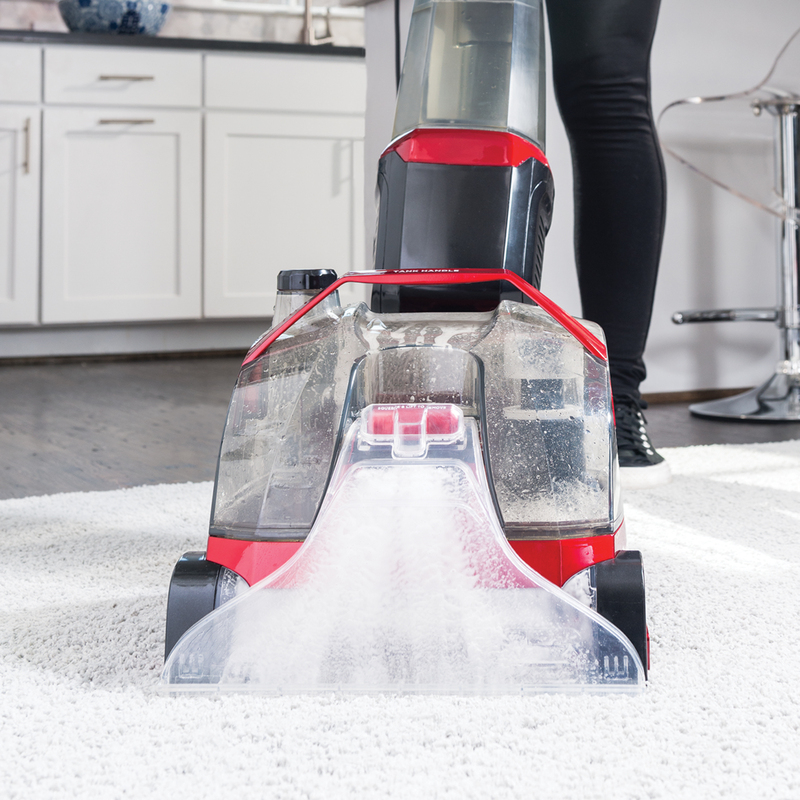 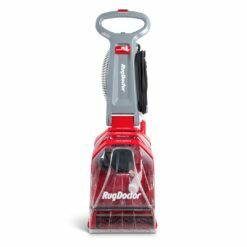 The deep cleaning suction power, revolving brush penetration, squeegee nozzle and dual action formula solutions are tough on dirt but gentle enough for all surfaces. Simply and easily change the flow setting for deep carpet cleaning, routine quick dry carpet cleaning and hard floor cleaning for beautiful, residue free, refreshed, deodorized floors. Download the FlexClean user guide here!